The only constant thing in life is change…and a system upgrade! 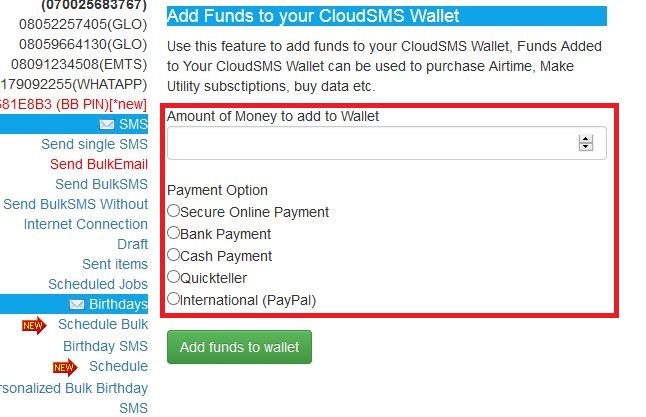 CloudSMS platform now has a new system function with which you can have a wallet, fund it and purchase airtime with. That’s right! 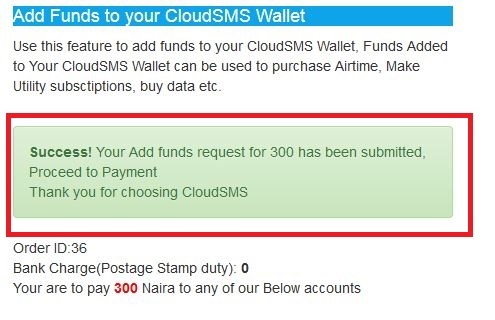 Get airtime credited to your phone using the CloudSMS platform. It is really quick and easy. Follow the simple steps and get your wallet funded right away. 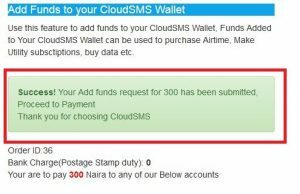 Login to your CloudSMS account. On the left side bar, click on the “Buy Airtime’ button. 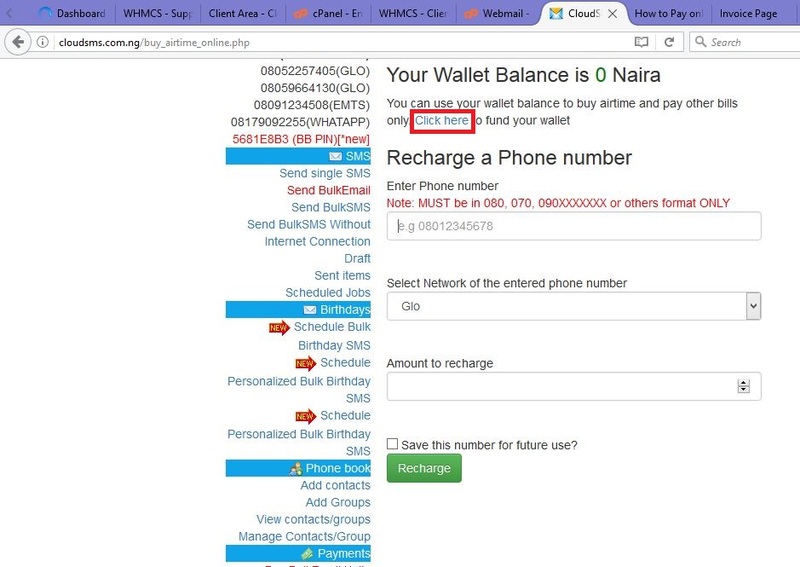 You will be taken to a page showing your mobile wallet balance. As this is your first use, your wallet balance will be 0. Selected the highlighted text to fund your wallet. 4. 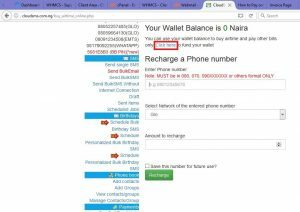 On the new page displayed, input the amount you wish to fund your wallet with and also select a mode of payment. Click “Add funds to wallet”. A payment invoice will be generated. Follow the selected payment instructions, and your wallet gets funded the moment the transaction is complete. See? It is that quick and easy. Now you have your CloudSMS wallet funded! Here is a funfact: you can also use your CloudSMS wallet to buy data and also pay bills like your DSTV and GOTV subscriptions.